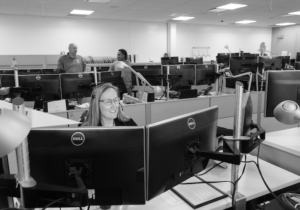 Offering reliable, custom connectivity services & telecommunications expertise to businesses, organizations, and carriers throughout Southern California. 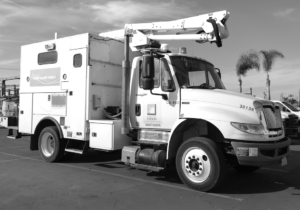 A business unit of Southern California Edison, SCE Carrier Solutions is a competitive local exchange carrier with one of the largest wholly owned & operated telecommunications networks in the region. 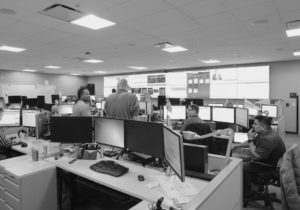 SCE Carrier Solutions creates custom fiber optic & wireless network solutions with personalized service for businesses & organizations. Expand capacity and coverage for customers by tapping into one of the largest, most reliable fiber optic networks in Southern California. Learn more about the company & the industry.